Click around or scroll down to get to know me, and see a sampling of my work. I've had the great opportunity to work with a variety of brands, and my experience is drawn from each. For over 10 years I've been professionally designing, branding, conceptualizing, managing projects, deadlines and people. Everything from web, to user interfaces/experiences, to print, to programming, to marketing. My focus is on effectiveness and purposeful communication. That can be measured in revenue, conversions, a user's experience, or just brand awareness. Having worked with huge national clients, to smaller ones, with deadlines from hours to weeks, I've developed a keen sense of how to manage time and outcome. Chose appropriate artwork, fonts and style for brand. Collaborated with copywriter on messaging. Produced print-ready product which was successfully added to newspapers as a free standing insert. Developed concept, sourced images, print-ready files were delivered for table tents, Translites and store signage. Easy to set up trade show booth with interactive touch screen. Following D&B's style guide, creating icons and pulled analytics for copy. Mocked up idea for extendable direct mail piece. Produced design, copy and final deliverables for printer. Developed new branding and style, designed high quality PowerPoint presentations used at events and conventions. Solicited testimonials from eBay Motors sellers, put together campaign showing high success rare. Ran in multiple publications. Created number based campaign proving eBay Motor's success and showing dealers exactly how to sell. Printed and distributed to sellers. Photographed and selected imagery for sales brochure. Chose paper stock and saddle stitching to fit budget and aesthetic. Designed and printed in black and white for a publication specifically for performers on the Strip; mindful of the fact One Las Vegas Condos are very close to where they work. Designed and had printed tradeshow materials, including booth backdrop, for NARdiGras real estate convention floor. Conceptualized and created follow-up mailer to NARdiGras convention attendees to remind them of all the properties in the AmLand portfolio. Chose paper stock, weight, and over 3000 were mailed. Created brand and style guide, implemented it in a high quality printed saddle stitched brochure, highlighting all the properties in the Lifestyle Condos portfolio. Following FasTrak branding, created brochure for CA bay area locations, including form design and self-stick edges to make applying as easy as filling out your info, sealing it, and mailing without envelopes needed. Created "handsome" cherry, dark, leather style for Lake Las Vegas homes that featured wine cellars, finalized piece ran in publications throughout the valley including Vegas Magazine. $30k half-page buy into prestigious Wine Spectator Magazine. Style and branding matched the publication perfectly, and was the exact target demographic. 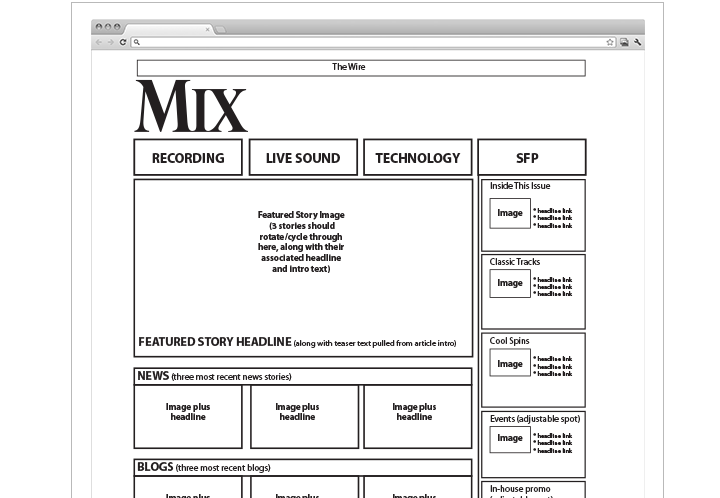 Wireframes for mobile and desktop site, showing general layout and placement. Rough mockup incorporating style guide, user interface, branding elements, and general looking-and-feel to put through user testing. Created dev guide with easy to follow callouts of fonts, colors, etc. Managed dev deadlines, timing and progress. Ensured delivered product was consistent and correct. Decided media query breakpoints for different viewports, along with menu design and final product. Designed interactive flash room tour, staged, supervised and directed in-room photography, art direction, and directed flash developer to meet deadline and look-and-feel. Developed user personas, non-English speaking, English speaking, and caterered the experience and interface to them so it was universally usable. Conceptualized and designed monthly eBlast newsletter and landing page to encourage bookings. Wrote copy for teasers and ensured front-end development followed design and brand guidelines, along with deadlines. Created cover flow user interface and design for property amenities, property map, along with ensuring style guidelines were met by app developer. Designed official Twitter page, with user friendly look and options. Designed brand tie in eBlasts and landing pages with special promos. Wrote copy and ensured front-end development followed design and brand guidelines, along with deadlines. Designed, coded and trafficked sliding billboard promotion for Encore. Highly successful with a 4% click through rate. Designed new verticals, including Rideshop, highlighting specific goods fitting into a "lifestyle." Collaborated with copywriter for weekly theme, pushing specific products and promotions. Various IAB ads ran across partner websites, Zappos.com, 6pm.com, featuring products, specials and launching gift cards. In the evening, the homepage of the Las Vegas Sun automatically would change to feature A&E and entertainment. Increased evening traffic by about 15%. My role: Design, Production, User interface and usability, Managing timeline, Guiding developers. Special community page to find houses of worship of all denominations for those new to the valley, or locals looking for a change. Came up with custom Google map tie in to find locations closest to you. Premium priced skin, guaranteed to deliver a finite number of impressions, taking over entire homepage. Included masthead change, sliding billboard, 300x600, and persistent footer ad. Galleries with an impressive image get more click throughs, extracted motorcycle driver from staff photographer shot and created realistic photo illustration to lead gallery. Created, designed, and programmed interactive game tired in with SMS coupon codes, promoting PTs beer pong initiative. Custom homepage ad space, served through DoubleClick, leading to beer pong game. 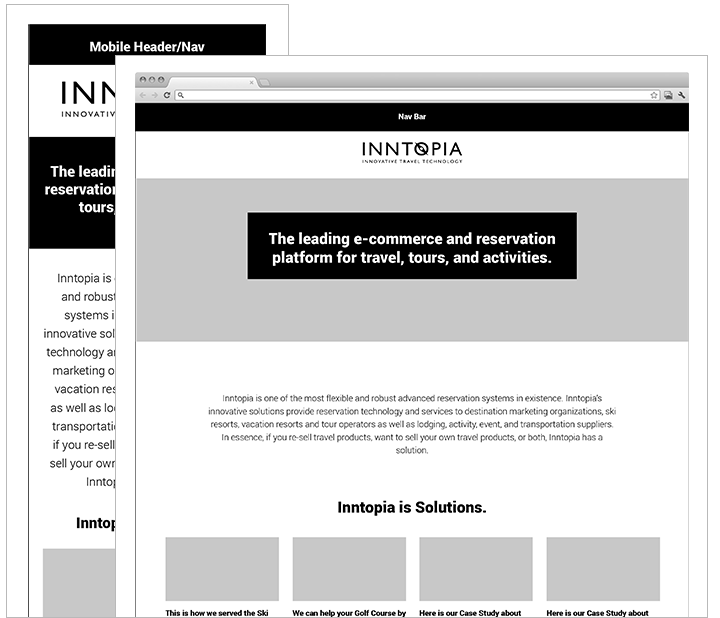 Laid out menu navigation, subpages and categories. 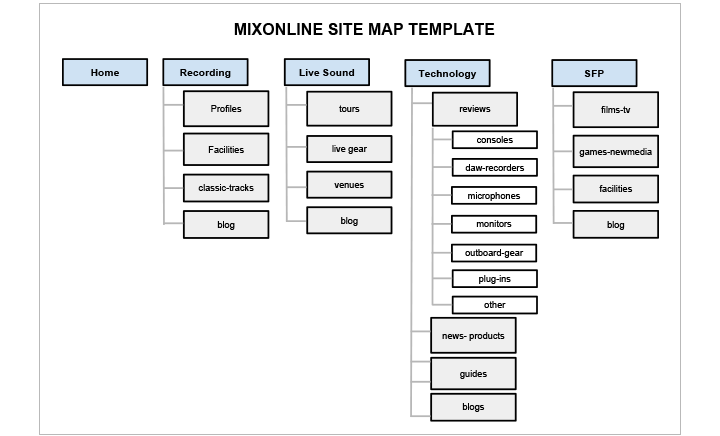 Wireframes following sitemap, providing a general skeleton for website to come together, including various elements like slideshows. Chose style, fonts, colors, buttons, and total look-and-feel to create the best experience, and help merge the style with the wireframe. Created developer notes outlining exact fonts, colors so developers could execute semi-autonomously and have all info at their fingertips. Went through and marked up any necessary changes, sent them to developers, producing final product. Mobile media query breakpoint at a specific screen size. Arranged mobile content in order of priority. Designed engaging Flash IAB ads with embedded video for fights, ran on Yahoo, SB Nation and various other portals. Designed, implemented and programmed extensive homepage takeovers advertising Pay-Per-View buys. Increased PPV click throughs by 30%. Pared down, cleaner version of the Weekly website. A version was used for the current iteration of the Weekly. Premium-buy Flash homepage takeover, advertising Ditch Fridays, with a 5% click through rate. Rough wireframe laying out architecture for internal construction project dashboard. Chose colors, highlights to make interface clean, intuitive and user friendly. Easy to use search page, highlighting the most important data for each of Skanska's construction projects. Clean, concise way to compare results from search page.